To get a quote call up 020 3404 0500 or submit an online request here. We are there for you twenty four seven, so your free of charge and non-binding offer will be supplied quickly. Have your house or enterprise property perfectly cleaned and safe following a remodeling, reserve our professional after builders cleaning service now! Ever since Excellent Carpet Cleaning started operating in Southwark SE, we have been providing business and domestic after builders cleaning services of the highest quality and at the greatest prices in the area. All of our cleaners are experienced and are regularly monitored if they conform with our checklist, safety and quality measures. 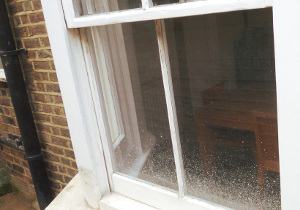 Getting appropriate, specialist support for your post remodelling cleaning is important if you need to make sure that the harmful dust particles, debris and builders waste materials is completely taken out from your home following a renovation. We can help your premises to get back to its normal condition in a matter of a couple hours with the assistance of the latest expert cleaning devices and detergents.